These cookies are some of my favorite cookies. 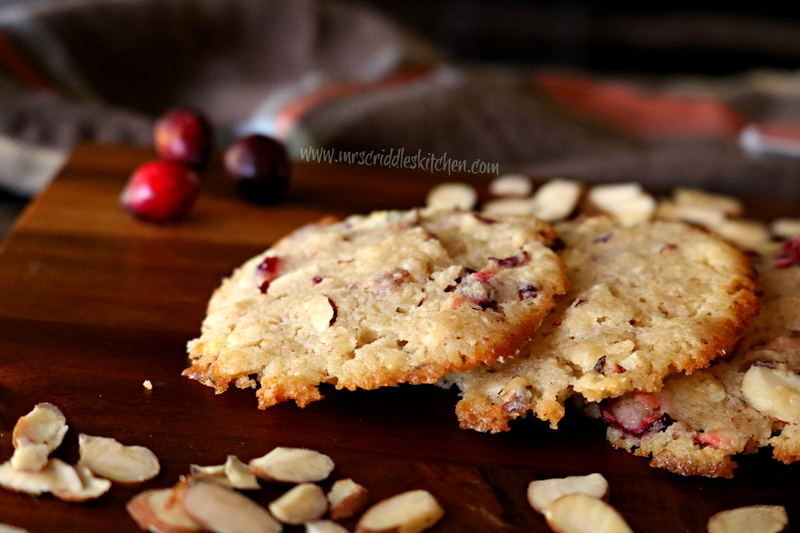 I love the tart with the sweet and then the crunch of the almond. Now, I can eat these and stay on plan! 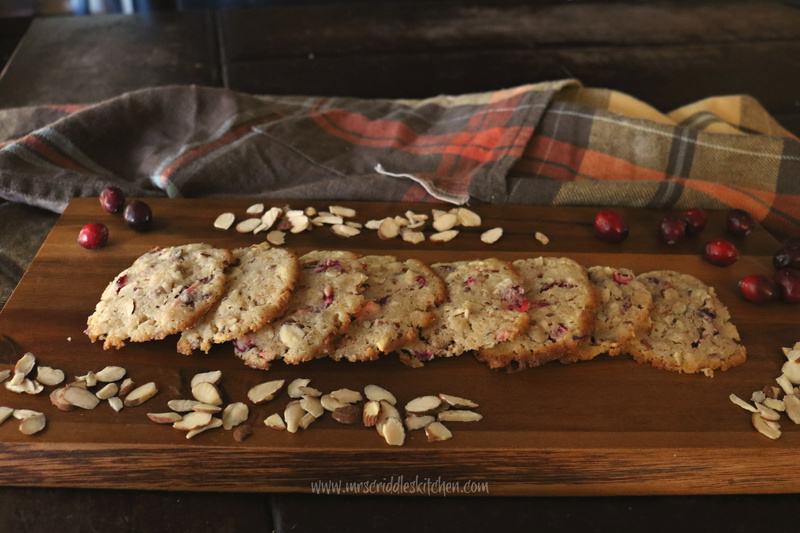 These little sweeties have both that tart and sweet flavor I love from the original Cranberry cookies but don’t have all those sugary carbs. I use the THM Xylitol Free Gentle Sweet. To make sure the cranberries reach that sweetness needed, I added salt & 3 tbsp of the Gentle Sweet to the chopped cranberries. The salt was to pull out the extra liquid and help break down the cranberries so they would accept the sweetness. 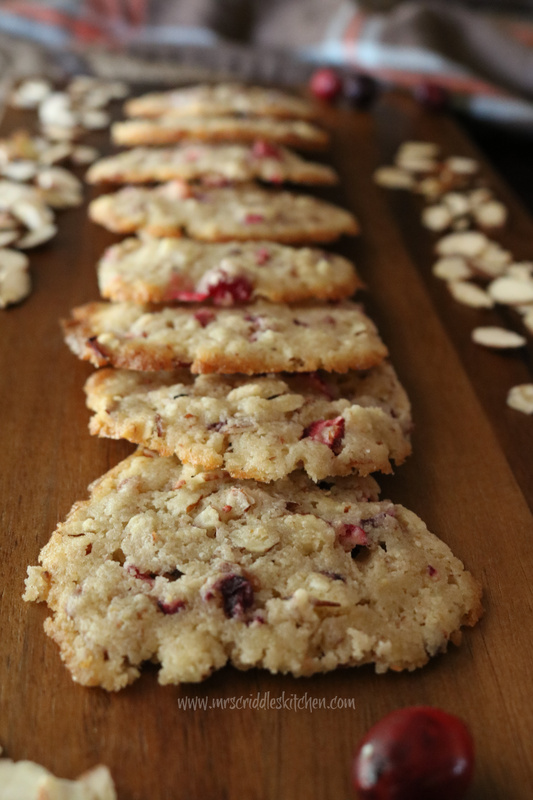 These cookies use the THM Baking Blend. 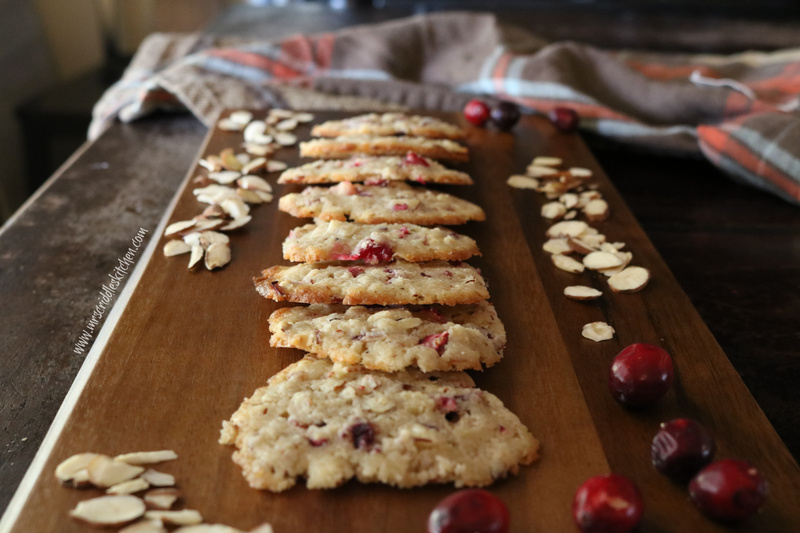 You can use almond flour and coconut flour to make these and I give options for that in the instructions but I have not made them with that. These cookies are buttery. I love the butteriness of them but if you want less butter, just cut it back by 1/4 cup. 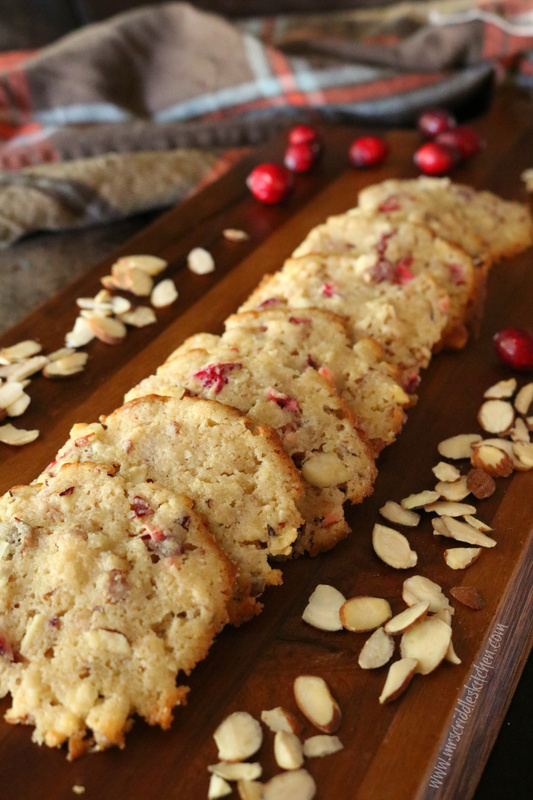 They are soft cookies with a crunch… does that make sense? They are soft after they come out of the oven but if you allow them to cool completely and then store them in the fridge, they are perfect. For my Trim Healthy Mama friends, these are THM S. So lower carb! I love the touches of red from the cranberries! They make such festive cookies for the Holidays! 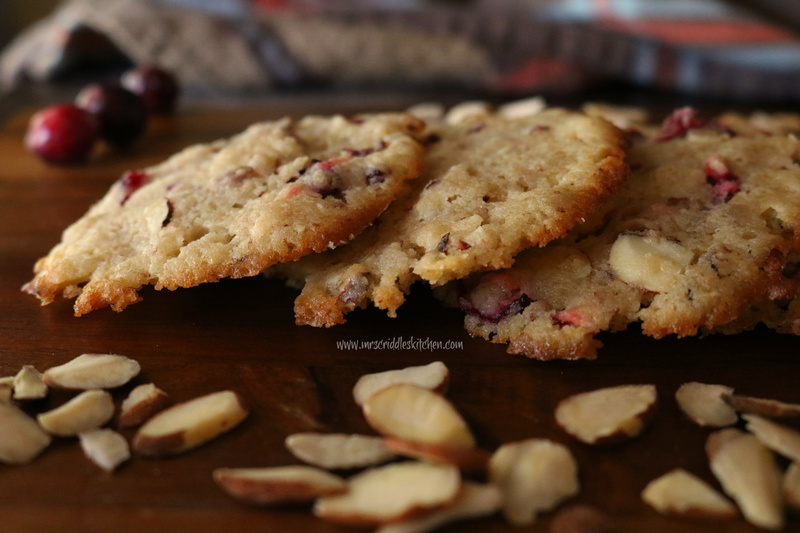 My low carb/THM take on the Cranberry Almond cookies but these are sugar free and low carb! Allow to cool completely, they firm up better. These are buttery, soft but have a crunch to them. They work best if you let them firm up. If you like less butter then just take away about 1/4 cup of butter.